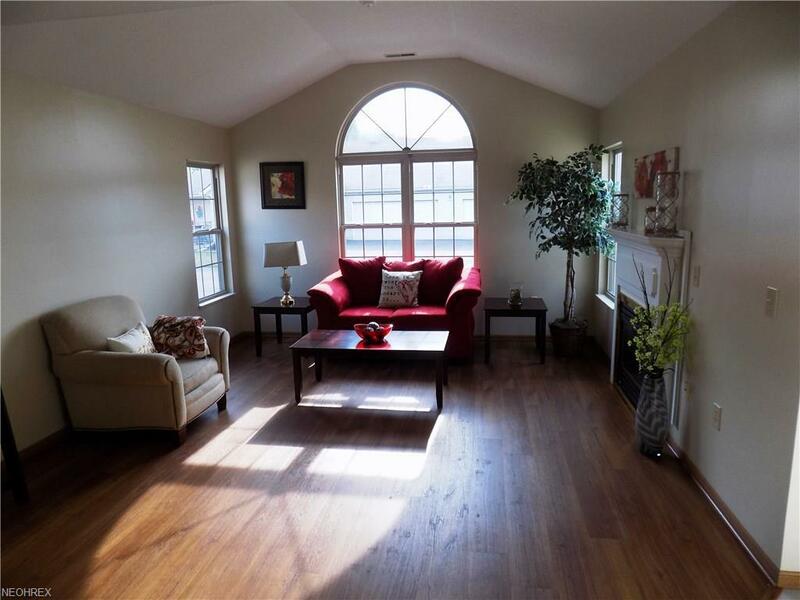 Announcing this wonderful ranch condominium in desirable Tannybrooke Condominium Association. 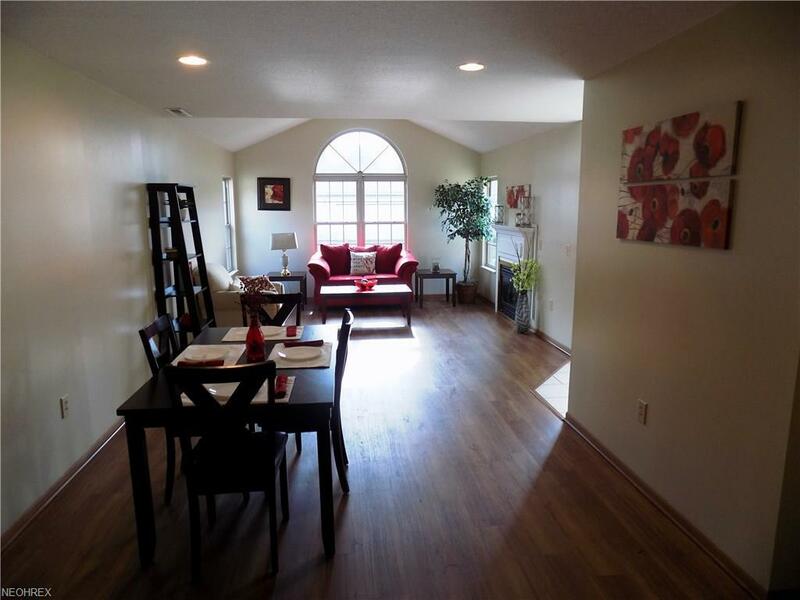 This 2 bedroom, 2 bath condo is ready for a new owner. 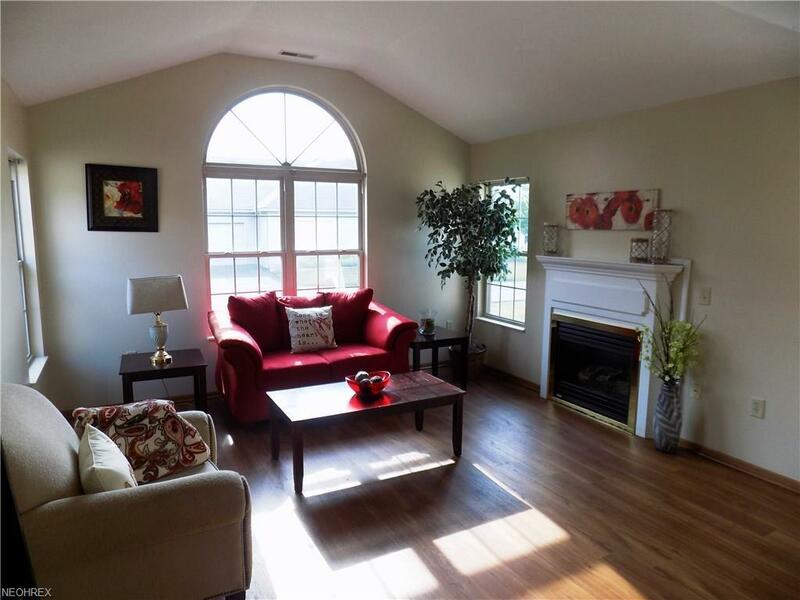 The lovely open floor plan allows lots of natural light with cathedral ceilings and fireplace in the living room. Newer hardwood floors through the condo. The master bedroom offers a large walk in closet and full bath. The kitchen appliances will remain. Private patio area. 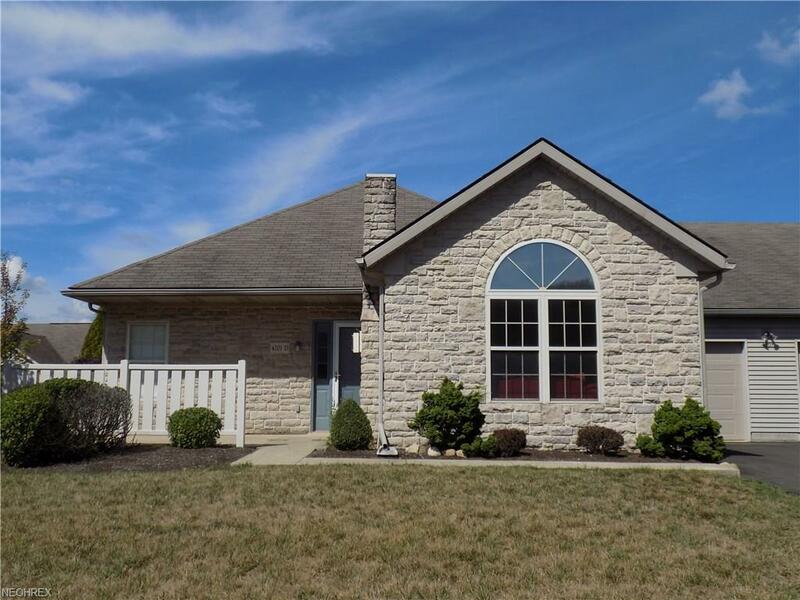 Located 1.2 miles from Belden Village Mall and easy access to I-77. Ready to move in! Listing courtesy of Exit Realty Gps. Listing provided courtesy of Exit Realty Gps.